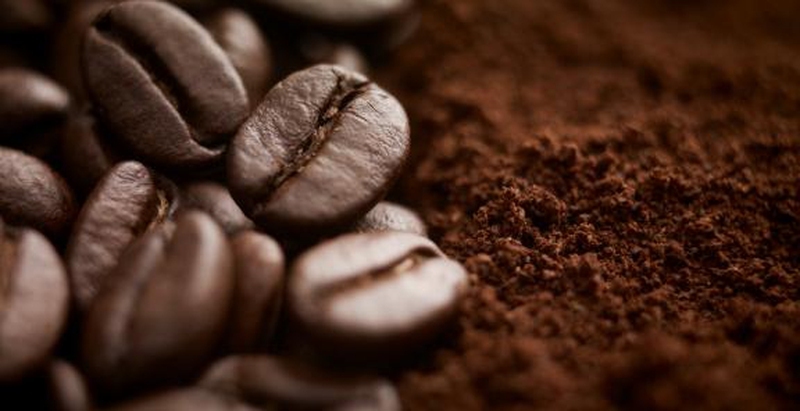 Do you know these unusual uses for coffee? Sprinkle dry, used coffee grounds in problem areas where you notice ants in your home or yard and they might just pick up and leave. To tackle huge ant mounds, pour an entire pot of brewed coffee right on the mound. To you, that little garden in your yard is a beautiful source of fresh herbs, fruits and vegetables, but to seemingly every cat in a five-mile radius, it’s a giant, irresistible litter box. Just use the trick mentioned above, sprinkling used coffee grounds on the soil, and cats will want nothing to do with it. Mildly abrasive and acidic, coffee grounds are great for scrubbing surfaces like countertops, cooking ranges and refrigerators. Use them alone or mix them with a little dish soap. Next time you accidentally spill coffee grounds on the floor, don’t just sweep them up and toss them in the trash. You can use them to make an all-natural DIY air freshener like this one at Instructables. Try to use an old ripped pair of pantyhose and spare string to make this an even more eco-friendly project. Stale or dirty coffee beans are still a thing of beauty. Use them as vase fillers, or in cups or jars full of pens and pencils. Not only are they pretty, they continue to smell good for quite a while, too. Red wriggler worms, the sort used in vermicomposting systems, love coffee almost as much as we do. It’s not really clear why, but if you want a thriving community of worms to devour all of your kitchen waste (and those nasty little things really are amazingly efficient), be sure to add used coffee grounds to their bedding on a regular basis. Just a little hint of coffee can be the ingredient that becomes your undisclosed “magic touch” in foods like chili, ice cream and chocolate cake. Use a little bit as a marinade for steaks and not only will it make them unbelievably tender, it’ll also provide a hint of deep, smoky flavor. Scratches on wood furniture disappear almost instantly by simply rubbing in a little bit of instant coffee dampened into a paste with hot water. Repeat if necessary until the scratch matches the surrounding wood. Used coffee grounds are an ideal medium to grow many kinds of mushrooms, including oyster mushrooms. You can actually purchase mushroom-growing kits from a company called Back to the Roots which includes reclaimed coffee grounds, mushroom roots and a mini spray bottle. The kit can produce up to 1.5 pounds of oyster mushrooms within 10 days. Server responsed at: 04/18/2019 1:14 p.m.